With a commercial brewery and pub currently located in Salisbury, Maryland, Evolution Craft Brewing Company’s roots are actually in Delaware. Owners Tom and John Knorr purchased a 3,500-square foot building, formerly occupied by a grocery store, at 501 Bi-State Boulevard in Delmar and, by April 2009, opened the first brewery in the town’s history. 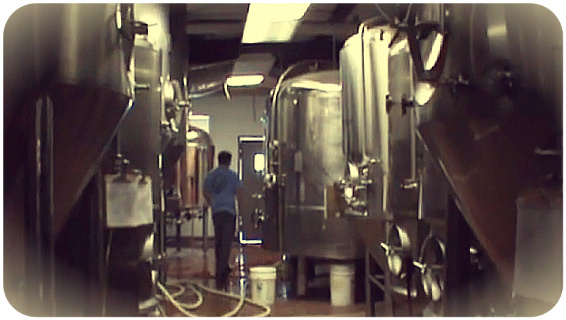 As demand increased throughout the Delmarva region for Evo’s exceptional American and Belgian style ales, the company faced the inevitability of having to expand its operations. The Delmar property simply could not support the type of growth that the Knorrs envisioned. In 2011, real estate and government funds attracted Evolution to Maryland and, specifically, to an old 40,000-square foot ice plant in the heart of Salisbury, just off of U.S. Route 13. Evo opened its new brewery and pub there in February 2012. 3rd Wave Brewing Company purchased the former Evo building in Delmar, along with most of its brewing equipment, and opened for business in September 2012.